The articles in this volume discuss the foundations, applications, and teaching of mathematics from a Consciousness-Based perspective, based on insights from the Vedic Science developed by Maharishi Mahesh Yogi. From this perspective, all knowledge itself is understood as arising from within the field of pure consciousness or pure intelligence, according to fundamental principles. 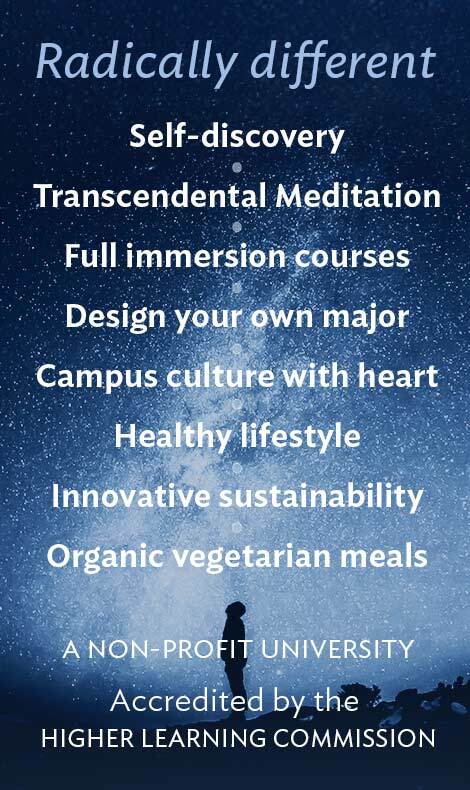 The core technology of Consciousness-Based education is the Transcendental Meditation technique, a simple, natural, effortless procedure that gives the experience of consciousness in its pure, silent state — the unbounded field of creativity and intelligence from which all thought, all knowledge, all creative expression, indeed the whole cosmos emerge. 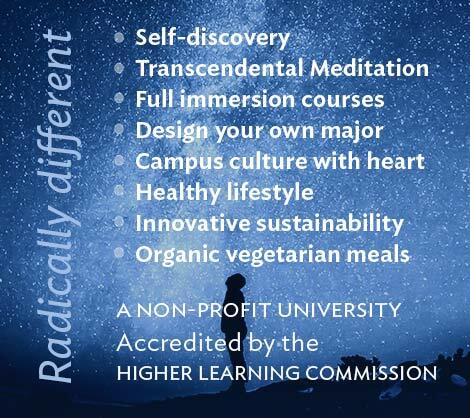 This natural experience, celebrated by philosophers and writers throughout the ages, in turn gives rise to numerous scientifically validated benefits, including integrated brain functioning, increased intelligence and creativity, increased field independence, improved learning ability, reduced stress, better health, and increased longevity. This Part 2 of the mathematics volume, <em>Applications of Maharishi Vedic Science to Mathematics Education and Mathematics Research</em>, includes articles that discuss applications of Consciousness-Based Education to the field of mathematics education and other articles, in which Maharishi Vedic Science is used as a tool for deeper research into mathematics itself. <a href=”https://research.mum.edu/wp-content/uploads/sites/13/2018/08/Vol.-5-Pt.-2.-Consciousness-Based-Education-and-Mathematics-Part-225625.pdf”>Read this volume</a> as a pdf file.